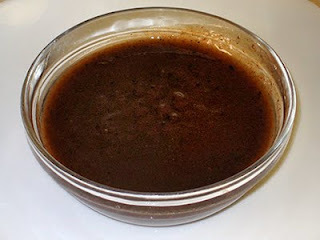 Discription:Tamarind chutney has some sweet + sour flavor. It is usually served as dip sauce with fried snacks. Mash the soaked tamarind in the same water to get the pulp and take out all the seeds from the pulp. Pour the pulp in a sauce pan and add rest of the ingredients in the sauce and simmer for 10-15 minutes until it boils and thick. Cool the prepared tamarind chutney at room temperature and then serve with any snack.